Pacdude Games provides game show-style games for meetings, conferences, events, parties, family reunions and more. If you’re looking for games that feel like you’re playing Family Feud, Jeopardy!, Wheel of Fortune, Press Your Luck, The $100,000 Pyramid and more, you’ve come to the right place. I like game shows, if you couldn’t tell. I also love playing game shows at home with friends and family. Sometimes, board game adaptations of game shows at best don’t really feel like the real show or at worst, don’t exist. That’s where I start to shine. I’ll use my skills as a graphic designer and programmer to craft true-to-life versions of my favorite game shows. Some of my work is below. If you want to use the base of these programs for your business, DJ gig, or other event, drop me a line and we’ll work something out. Looking to get a custom piece of software for your event, business or other gathering? Shoot me a message and I’ll figure out something that fits your budget. I’ve got pre-made games that can be customized to fit your needs, and I currently have the capacity to craft custom software, from simple timers and buzzers to full complex presentation software. I can even recommend hardware compatible with whatever you’ll be using to set your game up with. Maybe you need trivia for your event? I’ve got a Rolodex of trivia writers who can craft appropriate trivia for any event, from family-friendly to raunchy and rowdy. Whatever you need, I can do everything I can to make it happen. 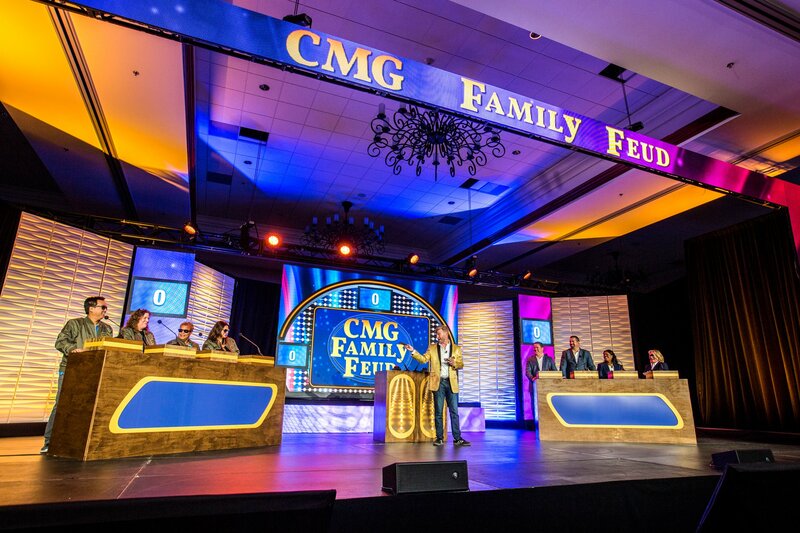 Are you a big fan of the following game shows? Jeopardy!, Wheel of Fortune, Family Feud, The Chase, Blockbusters, Hollywood Squares, The Joker’s Wild, Deal or No Deal, Countdown If so, I’m willing to bet I have a software solution for you. 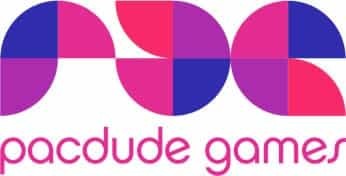 © 2018 Pacdude Games. Made with ♥ in Baltimore.